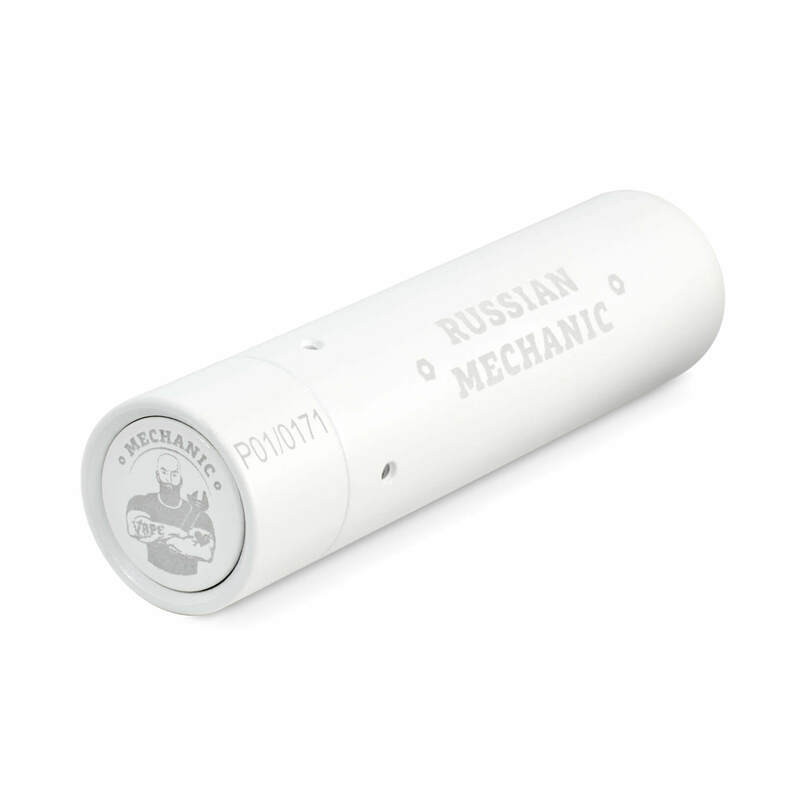 The Russian Mechanic V1 mechanical mod is our first serial activity. 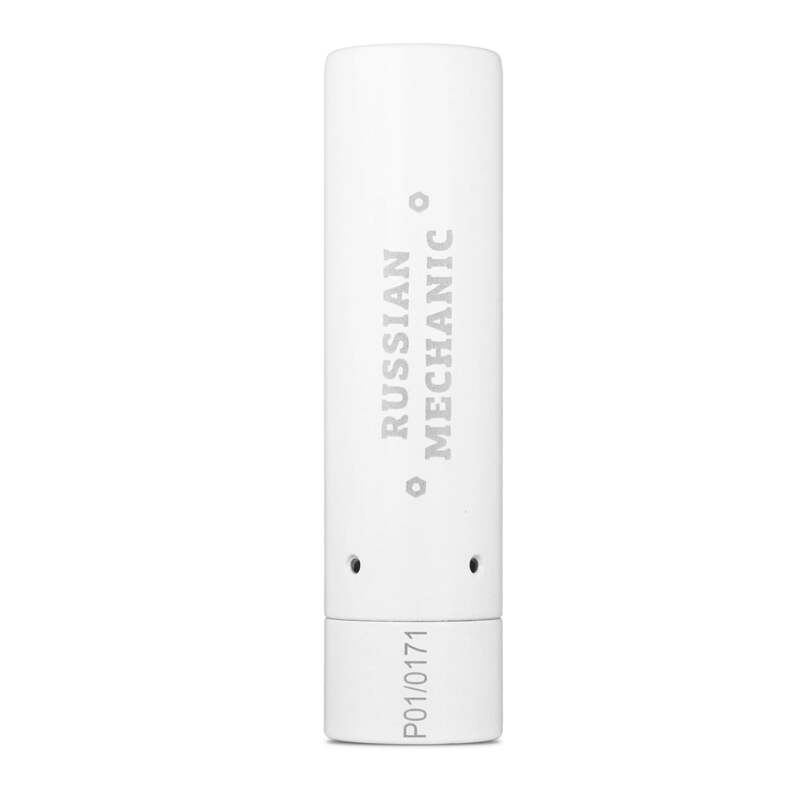 The first version of the Russian Mechanic has a brass (an alloy of copper and zinc) mod. 1. 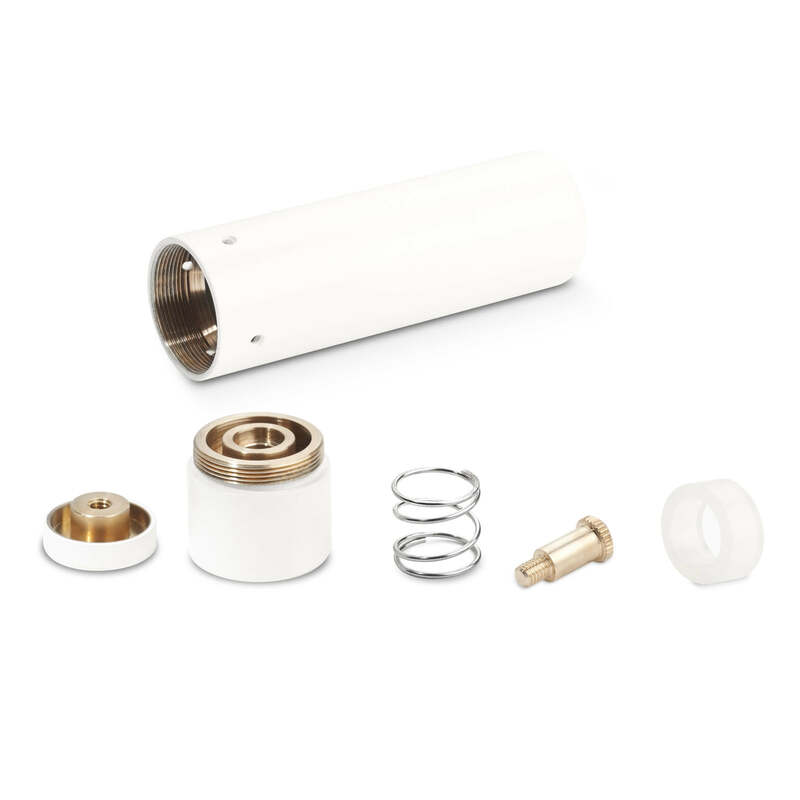 Reliability – it is very hard to break the mechanical mod without considerable mechanical action. 2. Ease – no additional devices needed to maintain our mod. 3. 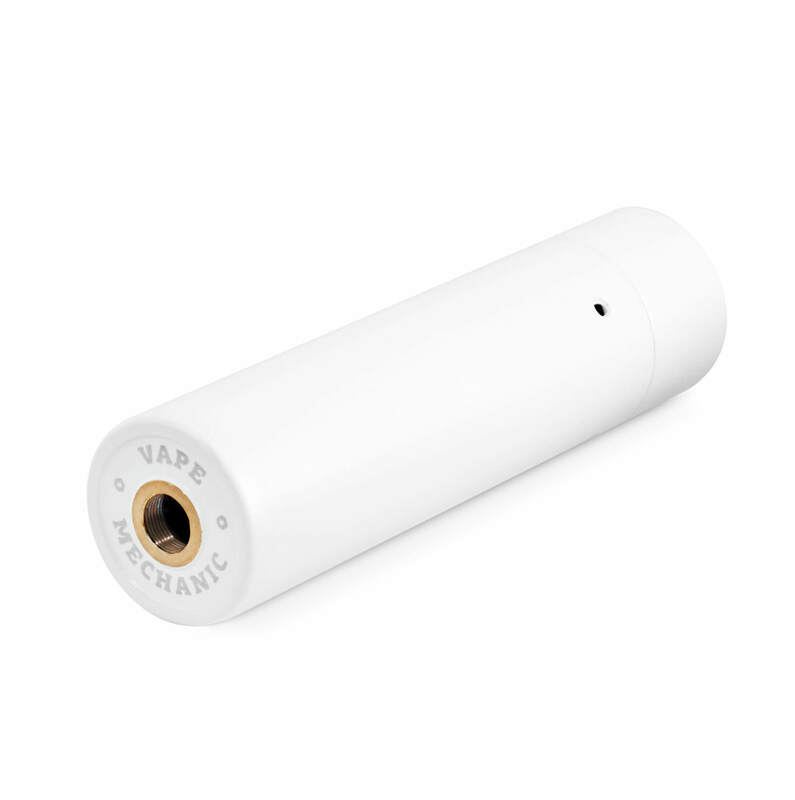 Universality – the battery inside our mod will be secured with most of existing atomizers. 4. Efficiency – according to our measurements the subsidence of our mod do not exceed and is even less than those of top foreign analogs. Each detail of our construction is thoroughly worked out. 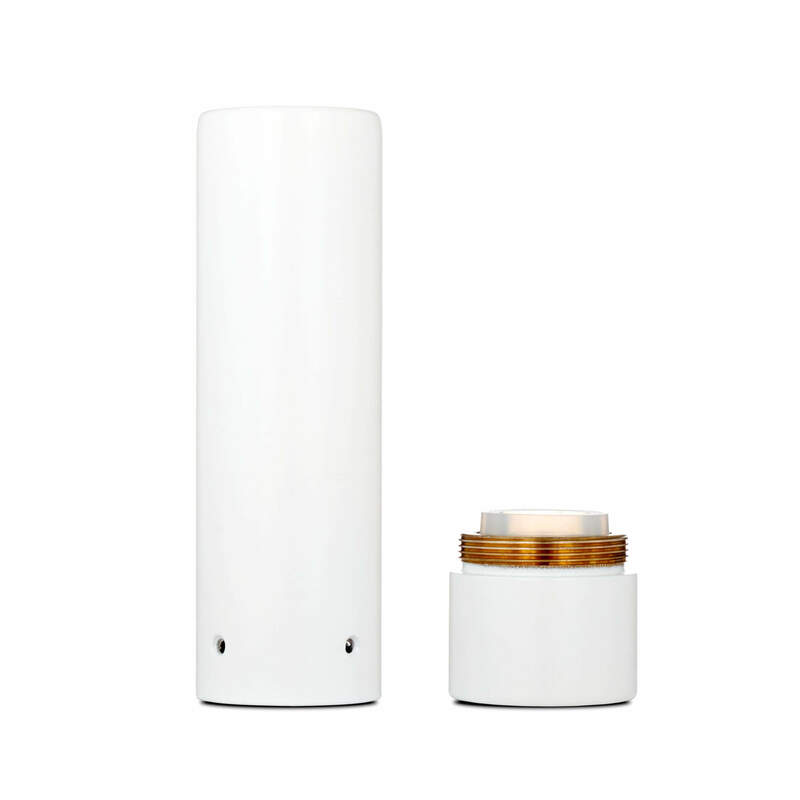 The upper platform is designed to help the atomizer’s warmth not to be transferred to the mod. Special vents are made for authentic explosive batteries’ lovers. The lower silicone isolation performs two functions: battery fixing and negative cable’s exclusion. The pin’s contact area has the maximum effective size. The pin itself is easily demountable as it is impossible to avoid the mod’s patination in copper alloys. The button is sunk into the device to avoid unintentional pressing. The spring is tight but is comfortable to press.